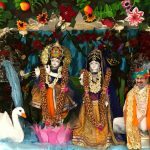 Categories: Krishna, Krishna, Radha, Satsang. 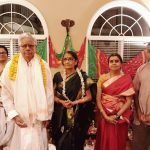 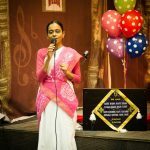 By the immense grace of Guruji , our first Radha Kalyanam in Alabama was a grand success. 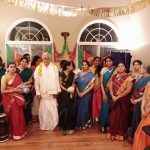 Host Sri Rajuji and Smt Lakshmiji made grand arrangements to welcome the divine couple from Atlanta. 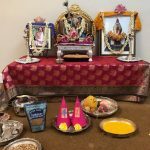 They offered Aarathi while Nadaswaram was played as background music by Bhagavatas. 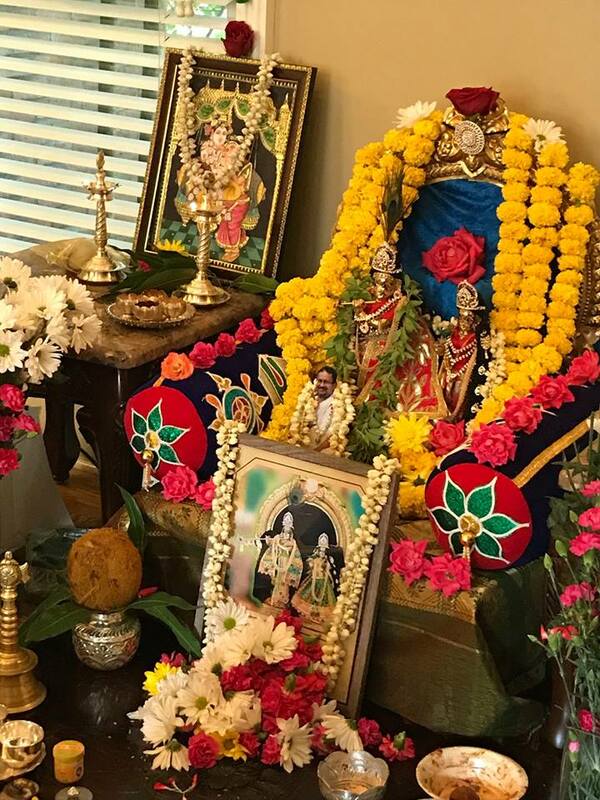 Madhuri Sakthi Sametha Premika Varadhan then got ready with beautiful alankaram adorned with plenty of colorful fragrant garlands. 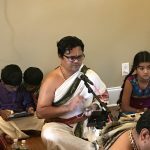 Kishore ji and other Bhagavathas from Atlanta performed the Kalyanam. 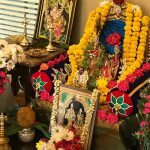 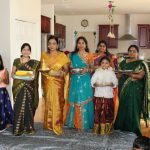 Around 35 people attended this grand Kalyanam. 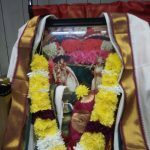 Seer bhakshanams were offered to divine couple and prasadam was distributed to everyone. 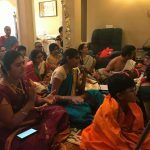 Everyone attended were extremely delightful to attend this divine wedding on the auspicious Ekadasi day Oct 20th, 2018.